Spring spring terminals are used to plant a new type of Terminal Blocks, has been widely used in electrical and electronic engineering industry: lighting, elevator, elevator control, instruments and meters, power, chemical, and vehicle dynamics, etc.Spring loaded series terminals are spring mechanism design of the metal, plastic body adopts PA66 insulation.Spring loaded series terminals is easy to operation, free maintenance and has airtight device access system, durable, reliable and cost-effective. Looking for ideal C45N25 Variable Diameter Connecting Pipe Manufacturer & supplier ? We have a wide selection at great prices to help you get creative. 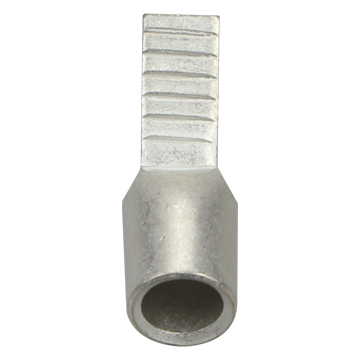 All the Longyi C45N25 Cable Lugs are quality guaranteed. We are China Origin Factory of Produce Cold-press C45N25 Terminals. If you have any question, please feel free to contact us.